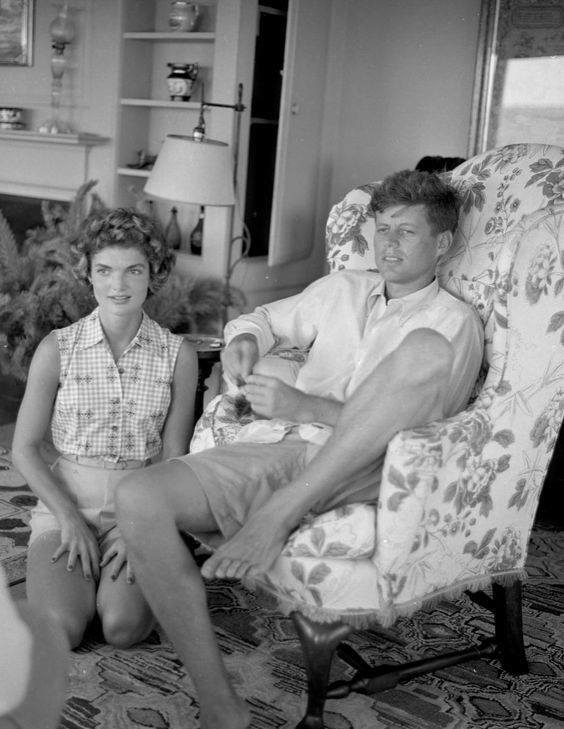 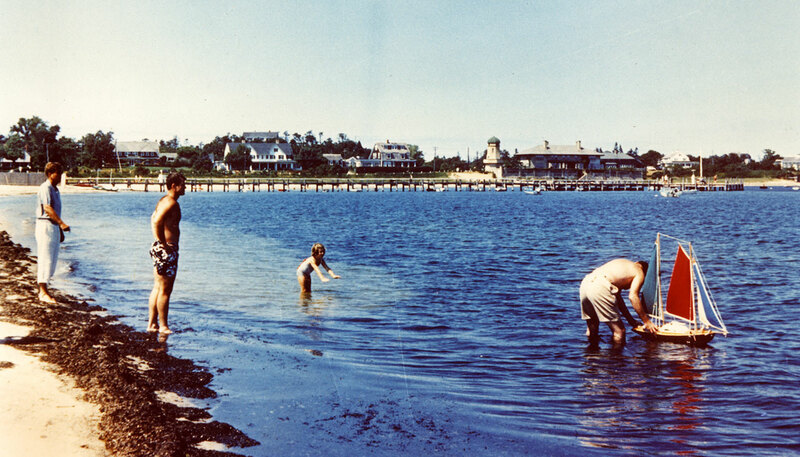 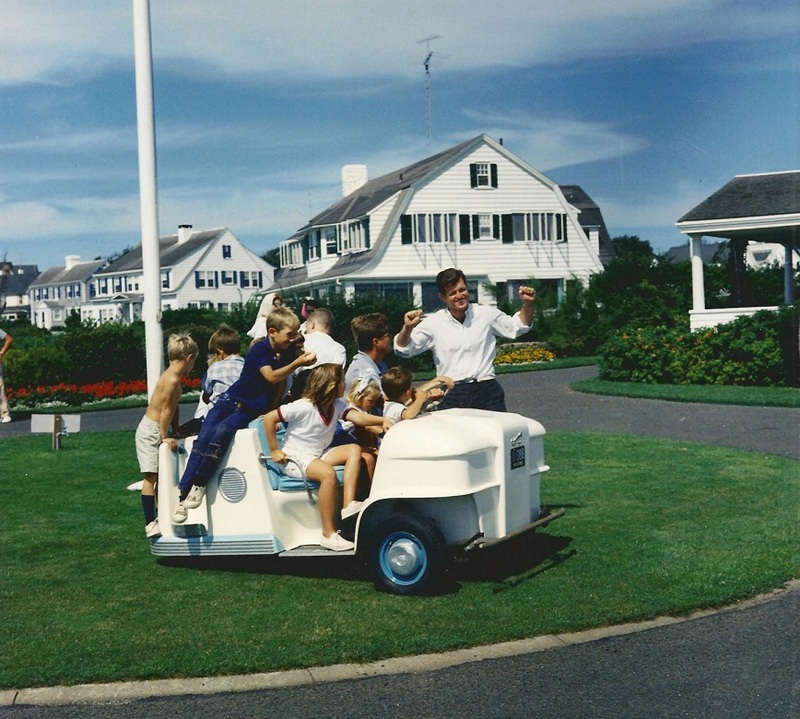 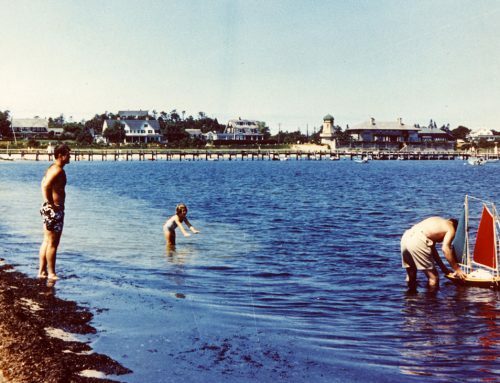 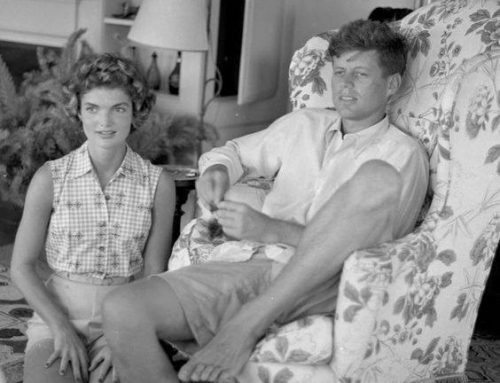 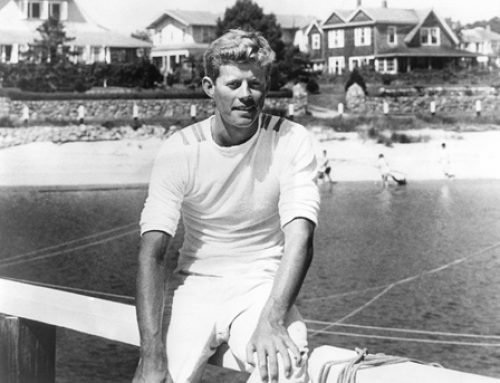 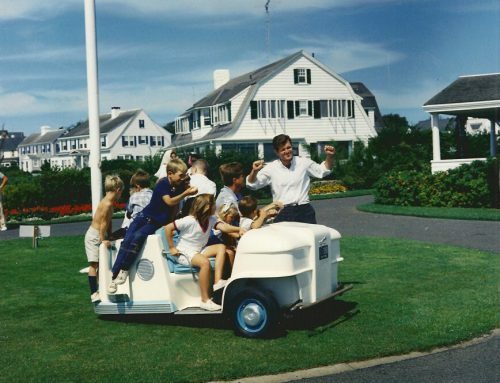 PC 180 The Kennedy Family in Hyannis Port, 1948. 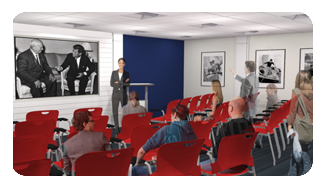 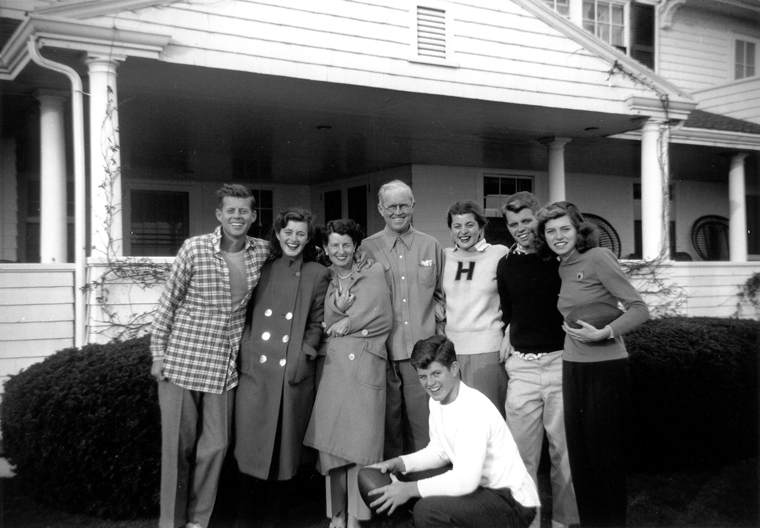 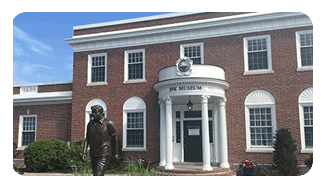 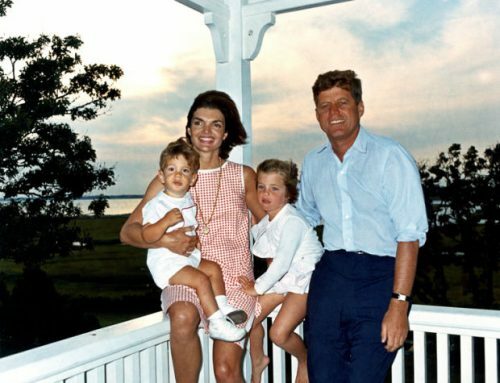 L-R: John F. Kennedy, Jean Kennedy, Rose Kennedy, Joseph P. Kennedy Sr., Patricia Kennedy, Robert F. Kennedy, Eunice Kennedy, and in foreground, Edward M. Kennedy. 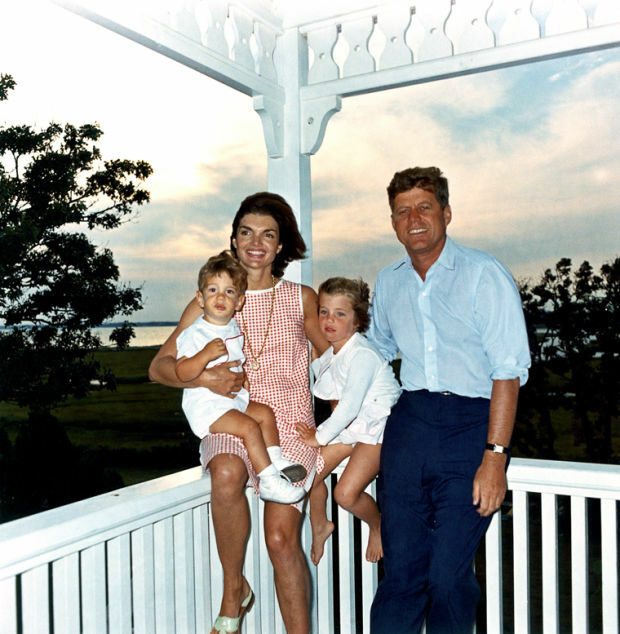 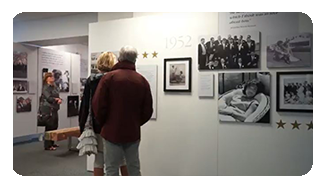 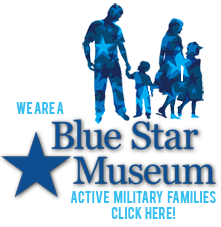 Photograph in the John F. Kennedy Presidential Library and Museum, Boston.